Tuning in to our customers’ engineering departments, offering our consultancy and sharing problems is what our day-to-day working relationships consist of. We guarantee absolute confidentiality of the data and knowledge acquired ensuring exclusive protection of each single customer. 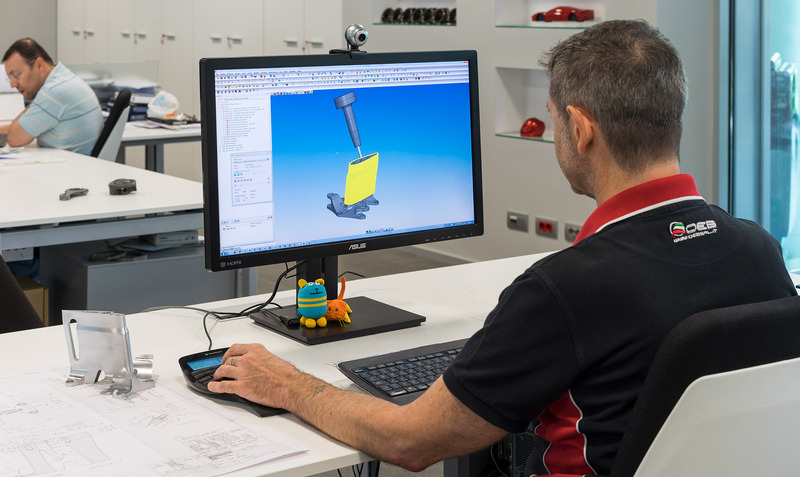 Our Engineering Department is equipped with a CAD-CAM station with the possibility of interfacing directly with the customers via Internet and sharing 3D mathematical models.